Whenever your fridge is making strange noise, then you must understand that it is trying to fight inside to cover up the deficiency. But, a fridge is a machine. It cannot repair itself unless you speak to a specialist dealing with matters like these. However, noise may also happen for other gadgets too such as the aircon system located in your living area installed by official aircon installation service specialists long ago. If you also get to identify sounds coming from there, you need to take the decision of calling in the experts ASAP. Be it for fridge or for an aircon system (or for any other gadgets), timely repair is vital and ignoring it may bring FATAL ACCIDENTS. 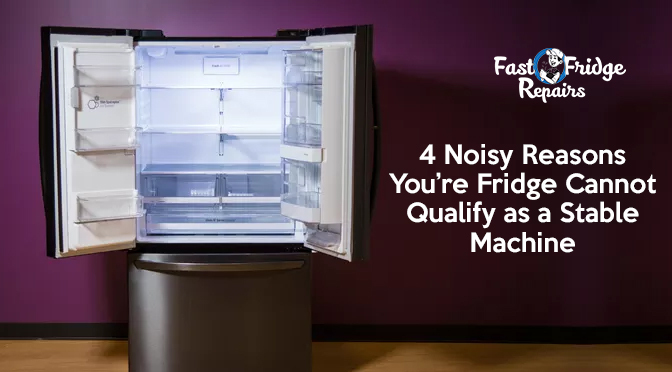 Read this blog more to find out some considerably uncommon noise you find in a fridge so that you fix that problem quite fast. The sound of vibration means a single problem. It is that the fridge is not levelled on the floor properly. However, it may bring other issues associating with it. It also proves to be quite problematic for the other components of the machine as the continuous vibration wears out and loosens internal connections, electronic chips and circuitry. So, don’t be late to fix it. 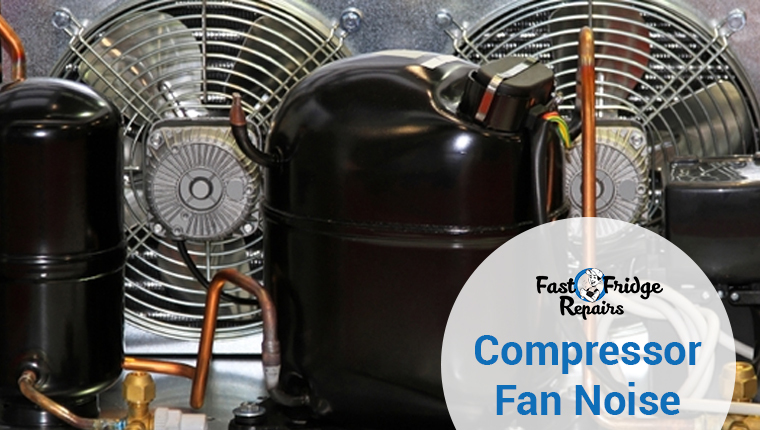 For voltage issues, the speed of the compressor fan turns faster and slower over time. This factor, in terms, contributes to affect the fan blades. Hence, the fan makes noise. Apart from that, the heavy accumulation of dirt and debris also helps in damaging the system. The blades, which have been impacted by the said factors, move wrongly or with difficulty, producing the noise that worries you. 3. Something Hits From The Inside? If there are heavy items on the upper part of the fridge, then the water line would get blocked. As a result, the water pressure in the tube would increase. It would make an irritating sound. Moreover, it can also help the tube or the pipe to suddenly burst, creating disastrous issues. The rattling sound comes from the non-electrical components of the refrigerator. Did you remove a door recently? Then, the hinge bolts may have loosened for poor installation method. The hinge cover screws may seem to be a little more problematic too. 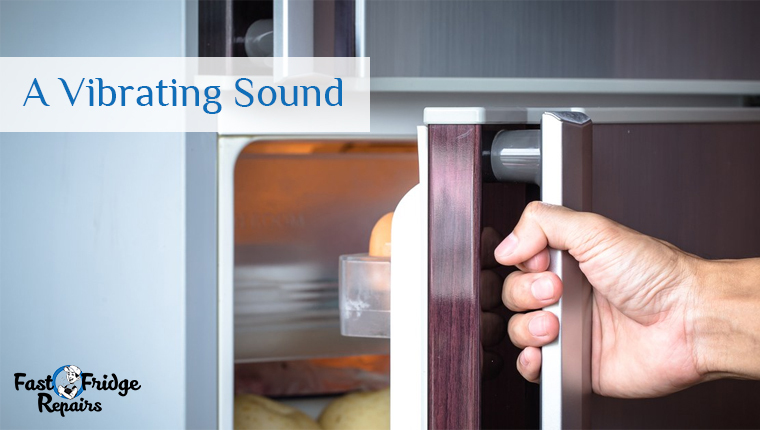 Due to the usual operations that undergo in a fridge, the loose hinges and screws would produce a sound you wouldn’t like. However, the commercial fridge repair technician in Greenacre would help you in fixing not just this little problem, but a hell lot of them. Just appoint them in time to get most of the benefits. It is not just fixing the problems, for which you appoint a professional fridge repairer. You need to remove issues and check if you are meeting your demands regarding fridge servicing as well. Here is where professionals from Fast Fridge Repairs would come at your help. 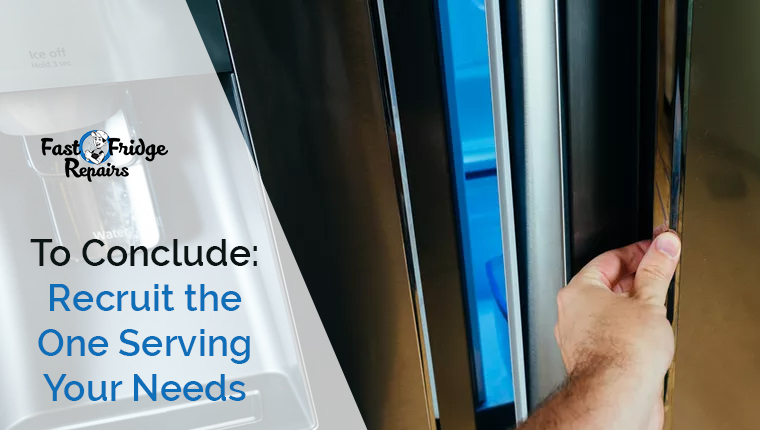 With expertise and a variety of services, the technicians would try not only to help you, but also to facilitate you in cases related to fridge repair. 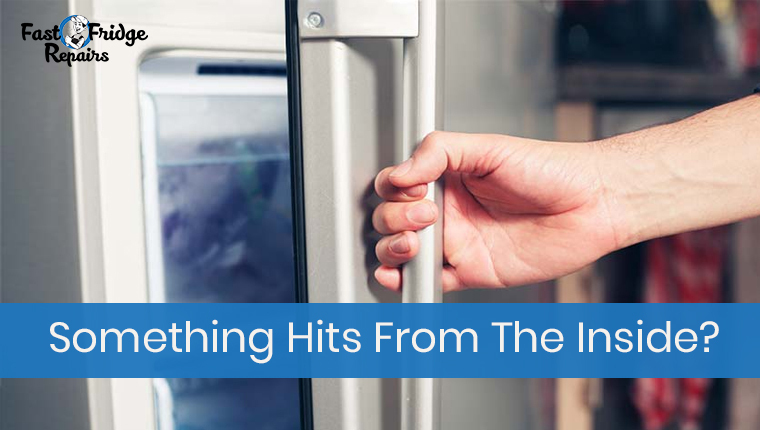 Next Post: Why you need to frequently maintain Your Commercial Fridge?